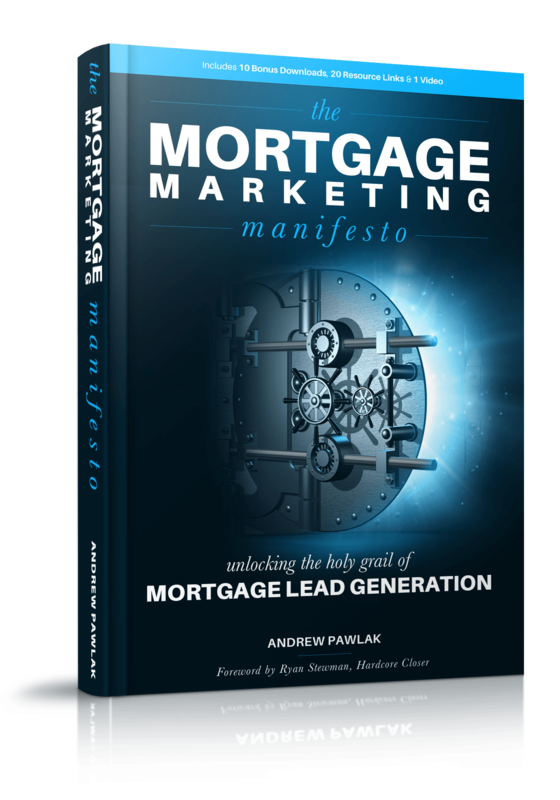 The Mortgage Marketing Manifesto was released in September of 2016. There are currently no updates available. Have you downloaded the Bonuses yet? Have you seen the book resource links? Don't have the book yet? Get it for FREE!